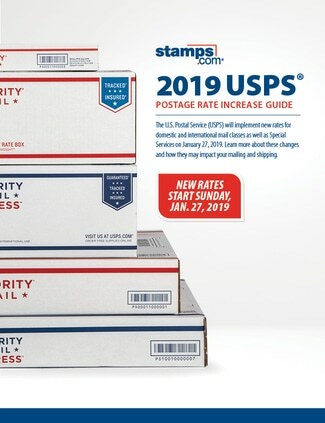 This guide provides detailed information on the 2019 postage rate changes for each USPS mail class and special services. 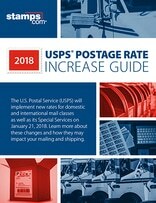 This guide provides detailed information on the 2018 postage rate changes for each USPS mail class and special services. 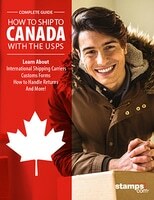 Your Complete Guide on Shipping to Canada with the USPS. Learn About International Shipping Carriers, Customs Forms, How to Handle Returns & More! This guide provides detailed information on the 2017 postage rate changes for each USPS mail class and special services. 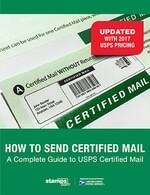 A complete guide on USPS Certified Mail including costs, delivery times, forms, FAQs and more. 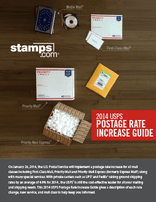 Learn how you can use Stamps.com to send your Certified Mail mailpieces. 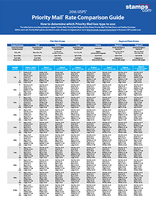 This pricing chart highlights pricing for different Priority Mail options listed in order from lowest price to highest price for packages up to 70 lbs. in weight. 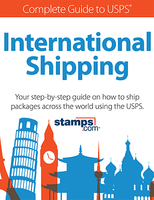 This guide provides detailed information on how to ship packages across the world using the USPS. 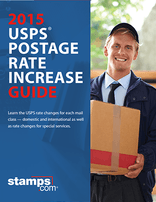 This guide provides detailed information on the 2015 postage rate changes for each USPS mail class and special services. 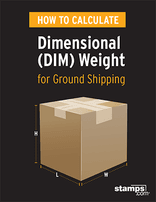 This guide provides detailed information on calculating DIM Weight pricing, which is based on the size of the package, not weight. 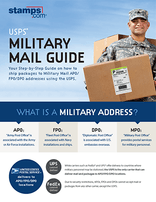 This guide provides detailed information on shipping packages to Military Mail APO/FPO/DPO addresses using the USPS. 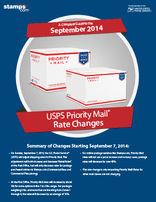 This guide provides detailed information on the September 2014 price updates to USPS Priority Mail. 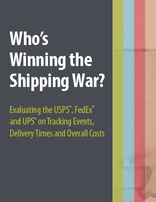 This white paper evaluates the USPS, FedEx and UPS on Tracking Events, Delivery Times and Overall Costs. 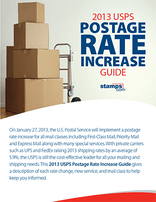 This guide contains detailed information on the 2014 postage rate changes for each USPS mail class, including special services. 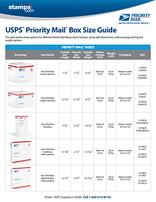 This guide shows different options for Priority Mail Boxes and Envelopes, along with dimensions, online postage pricing and weight options. 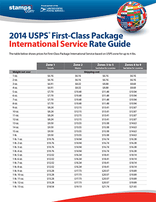 This pricing chart highlights international shipping rates by country zone for First Class Package International Service packages up to 4 lbs. in weight. 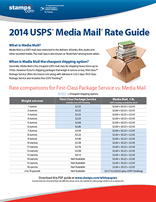 This pricing chart compares Media Mail rates to First Class Package Service rates highlighting cost savings for packages weighing between 1 and 13 ounces. 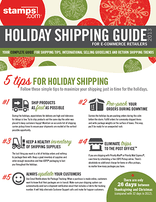 This guide provides e-commerce sellers holiday shipping tips, advice for shipping products internationally and best practices for return shipping to help retailers optimize their fulfillment programs and increase sales during the holiday season. 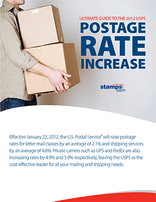 This guide contains detailed information on the 2013 postage rate changes for each USPS mail class, including special services. 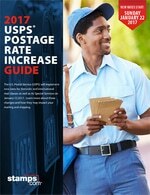 This guide contains detailed information on the 2012 postage rate changes for each USPS mail class, including special services. 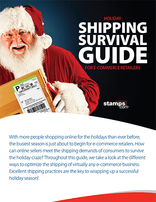 This guide provides online sellers with best practices and industry data to optimize their shipping programs and increase sales during the holiday season. 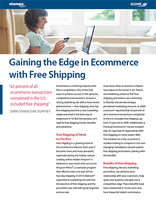 This white paper is designed to educate business owners on how free shipping can be used as a great marketing tool for their e-commerce web site. 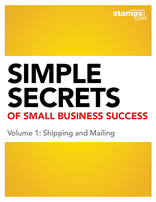 This white paper discusses different options small business owners have to purchase postage. 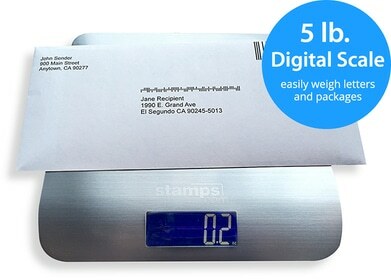 Includes comparison of online postage software to postage meters and the costs associated with each.